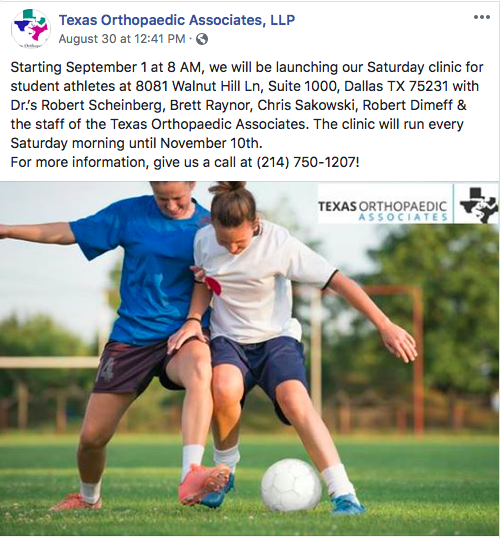 Football season has begun, and Dr. Raynor will be in the Texas Orthopaedic Associates Saturday football clinic this Fall. Come in at 8 am on Saturdays to our TOA/D1 Sports Medicine Offices for X-rays and an evaluation with Dr. Raynor. If possible, click below to submit a request to let us know you are coming, but walk-ins are welcome. In this video, Dallas knee and sports medicine specialist, Dr. Brett Raynor, gives a brief description of ACL tears and treatment. 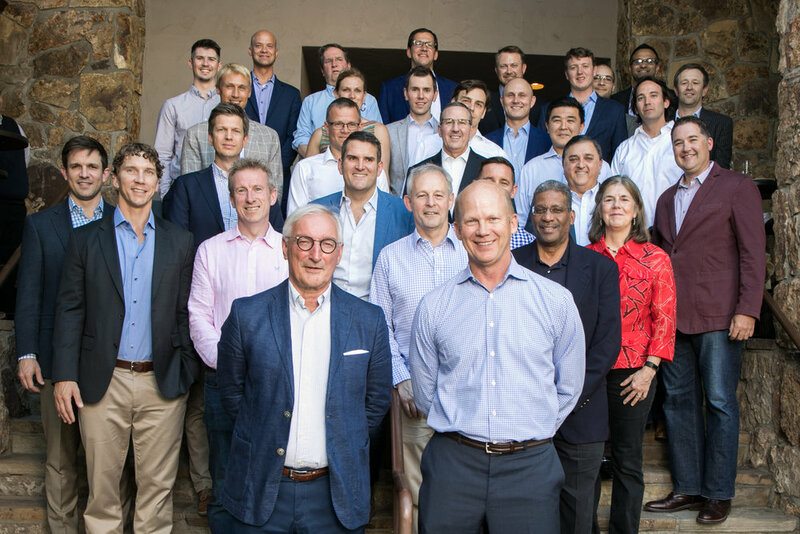 Dr. Raynor returned to Vail, CO this week as returning faculty at the Vail International Complex Knee Symposium (VICKS 2018). This is a premier knee course focusing on the evaluation and anatomic treatment of complex knee injuries. The course draws some of the most famous surgeons around the world as faculty and is focused on conquering complexity through collaboration. Dr. Raynor served as a laboratory instructor demonstrating anatomy and complex knee surgical techniques to surgeons from many different countries who attended the conference. He also gave lectures on the diagnosis and management of medial patellofemoral instability and proximal tib-fib joint instability as well as a live surgical demonstration on complex meniscal repairs. In this video, Dallas, TX hip arthroscopy and sports medicine specialist, Dr. Brett Raynor, gives a brief description of femoroacetabular impingement (FAI) and hip labral tears. He often uses diagrams in the clinic when explaining different conditions and treatment options, so he has created an animation for his patients to access as educational material. In this video, Dr. Brett Raynor gives a brief description of shoulder rotator cuff tears. He often uses diagrams in the clinic when explaining different conditions and treatment options, so he has created an animation for his patients to access as educational material. Dr. Raynor was honored to serve as the keynote speaker this year at the North Texas Athletic Trainers' Society annual symposium. This is the annual meeting for area athletic trainers from all over North Texas as well as their student athletic trainers. Dr. Raynor delivered a talk on the evaluation and treatment of hip pain in the athlete. He was happy to see many familiar faces and meet many new ones as well. In this video, Dr. Brett Raynor gives a brief description of femoroacetabular impingement (FAI) and hip labral tears. He often uses diagrams in the clinic when explaining different conditions and treatment options, so he has created an animation for his patients to access as educational material. Dr. Raynor returned as faculty/speaker this year at the Texas Orthopaedic Association annual meeting in Ft. Worth. He joined Dr. Christian Balldin, Dr. Jeff Padalecki, and Dr. Henry Ellis as sports medicine faculty discussing the evaluation and treatment of difficult problems encountered in the knee, hip, and shoulder. Dr. Raynor specifically lectured on the evaluation and treatment of femoroacetabular impingement (FAI) and hip labral tears in the athlete using hip arthroscopy and discussed the applications and outcomes related to labral reconstruction.